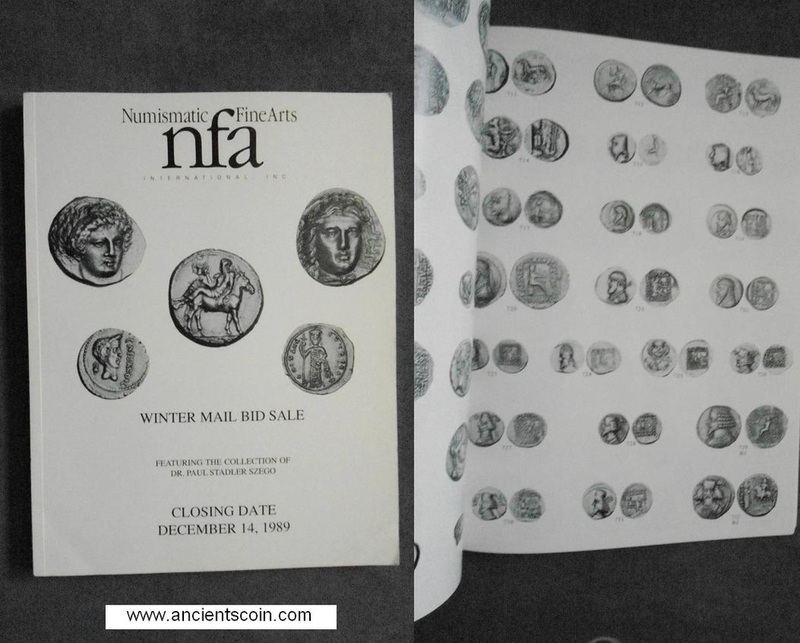 This entry was posted in News and tagged American Numismatic Society, antiquities, Arnold-Peter Weiss, Arthur Houghton, Bruce McNall, classical numismatic group, CNG, Cultural Property Advisory Commitee, Eric McFadden, Getty Museum, illicit antiquities, Italy, Jiri Frel, Nomos AG, Numismatic Fine Arts, numismatics, Robert E Hecht. Bookmark the permalink. if the greeks want them, then place a bid.